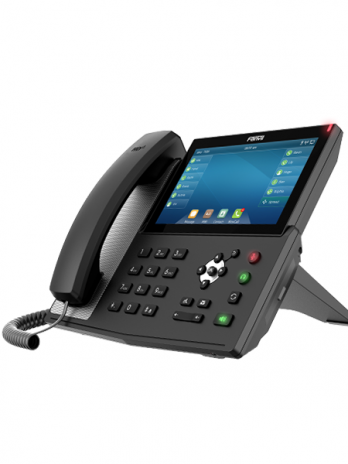 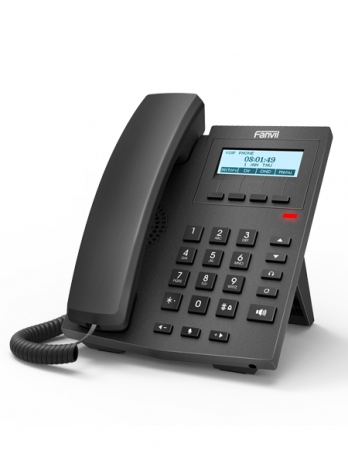 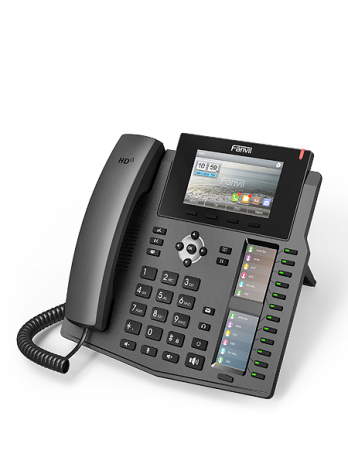 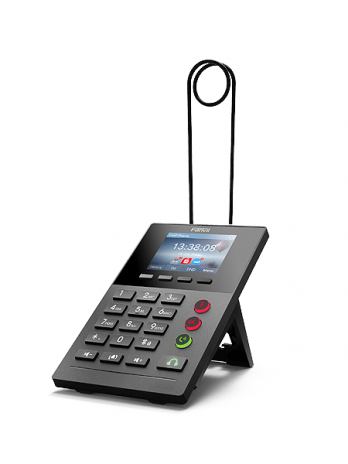 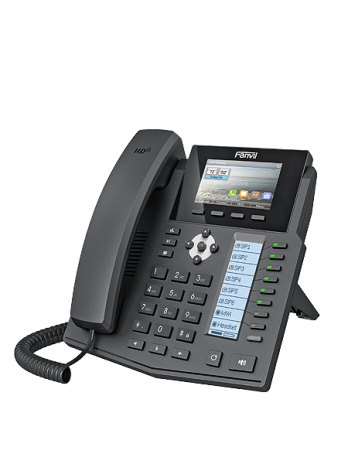 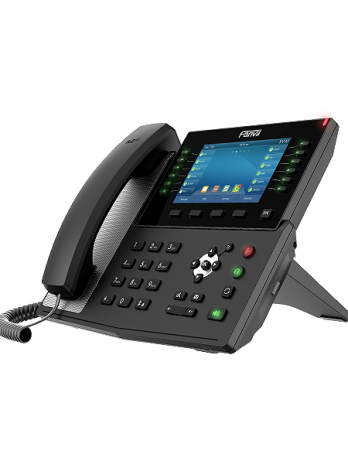 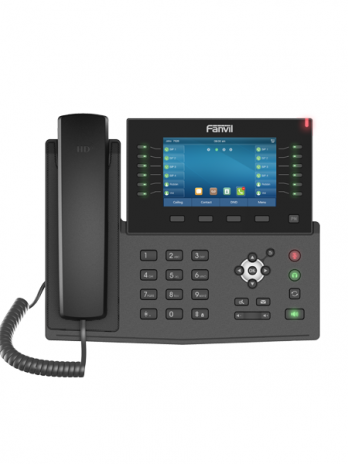 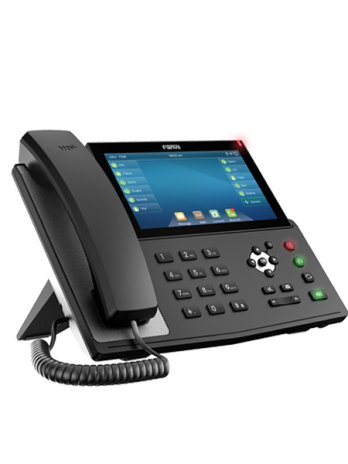 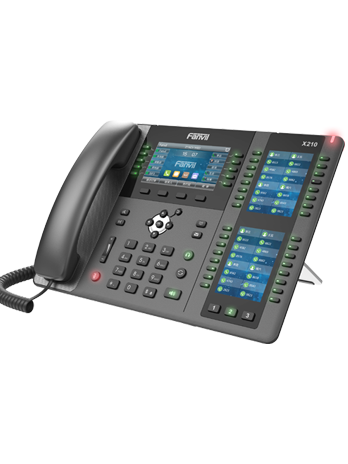 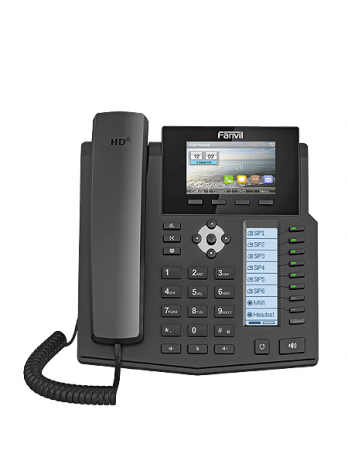 Fanvil X series, the 4th generation IP phones, is in addition to inheriting the rich experience of VoIP, and we re-innovation, the X series were upgraded to a color screen and retain the second screen design. 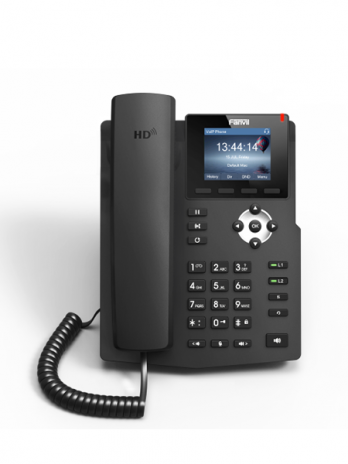 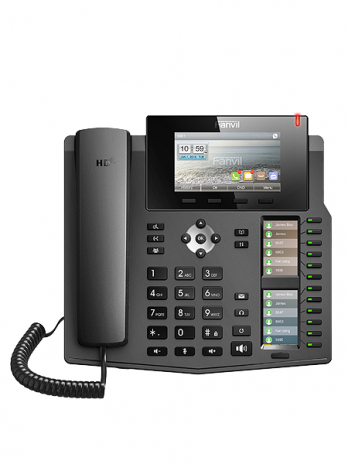 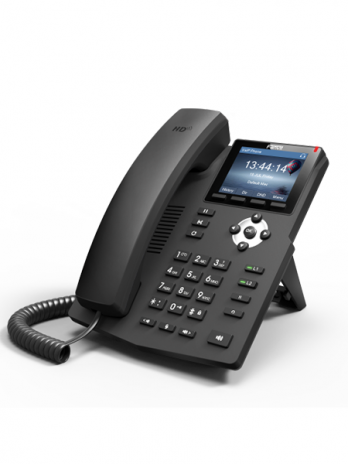 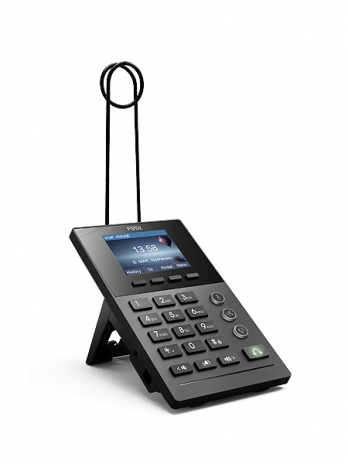 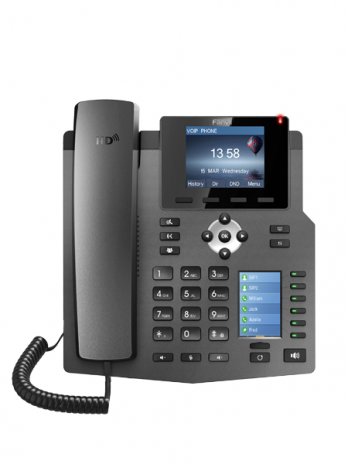 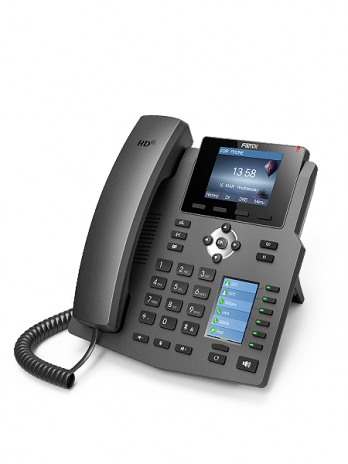 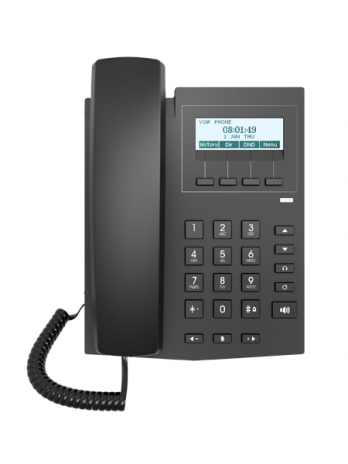 It covers full range production from the entry level to enterprise phone. 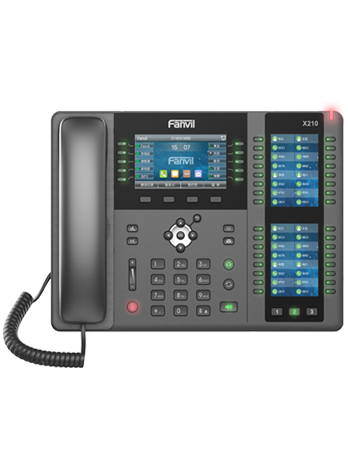 As the 4th generation product line, Fanvil provides users with the best user experience to meet all the needs of business users for IP communications equipment, Especially the enterprise market.